Last month, editor Helen was invited to be part of the Weekly On Weddings (WOW) podcast, a weekly podcast that talks about all things nuptial. 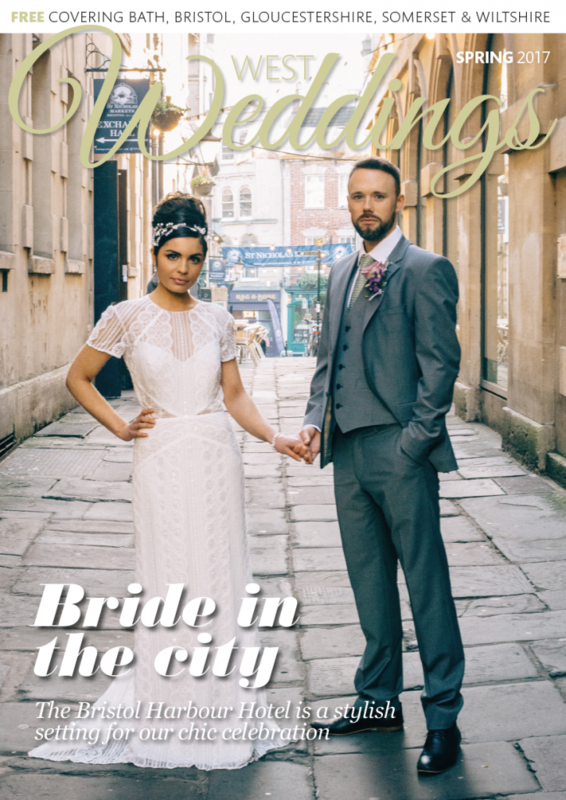 Each week the WOW cast looks at interesting news stories from the world of weddings, with a focus on wedding businesses in the south west. Presenter Kyle Hannan also chats each episode to an industry insider from the region, who shares their thoughts, tips and tricks for running a successful wedding business. Helen and Kyle met up in Bristol, and despite having to move locations a couple of times to find a coffee shop with minimum background noise (and being questioned about what they were up to by an ex-police officer! ), the interview went well and Helen was very flattered to be considered an industry expert! The WOW cast is produced by Bristol-based company nowWOW, who offers a range of innovative broadcasting services for your wedding, from live streaming of the actual event to video messages and gathering clips, images and other moments from the big day on a specially-created website plus your social media. You can hear the episode that Helen features in here, and also listen to the other podcasts in the series and subscribe to future episodes here. If you’re interested in being interviewed for a future episode, then contact Kyle on ecomediauk@gmail.com.